1847. 684 pages. No dust jacket. 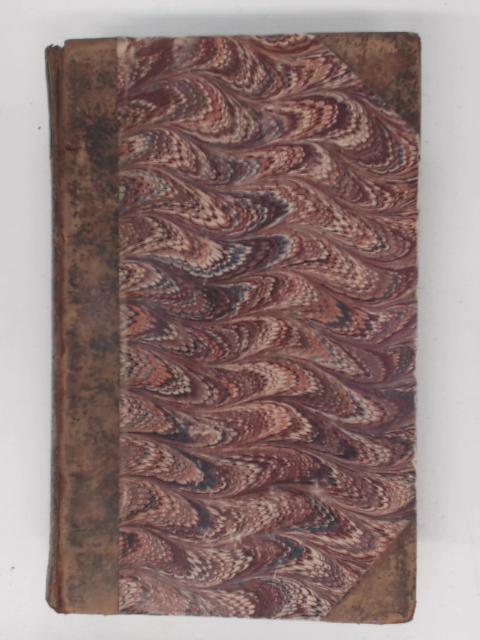 Half bound in brown leather to spine and corners with gilt lettering and decoration and pictorial paper covered boards. French language text. Tome VII. Good copy with firm binding. finger marking to rear endpaper. Light tanning and foxing to endpapers and pages. Illustrated endpapers. Mild cracked backstrip. Light wear to the boards, corners and spine. Bumps to corners.